Starss Bravo Pod Cartridge is perfectly compatible with the Starss Bravo Pod Kit, and equipped with the 1.4ohm ceramic coil and 2ml capacity. It can produce pure vaping flavor for both nic-salt e-liquid vaping and regular e-liquid vaping. 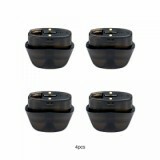 Here comes the Starss Bravo Pod Cartridge that, with 2ml capacity, is perfectly compatible with the Starss Bravo Pod Kit. 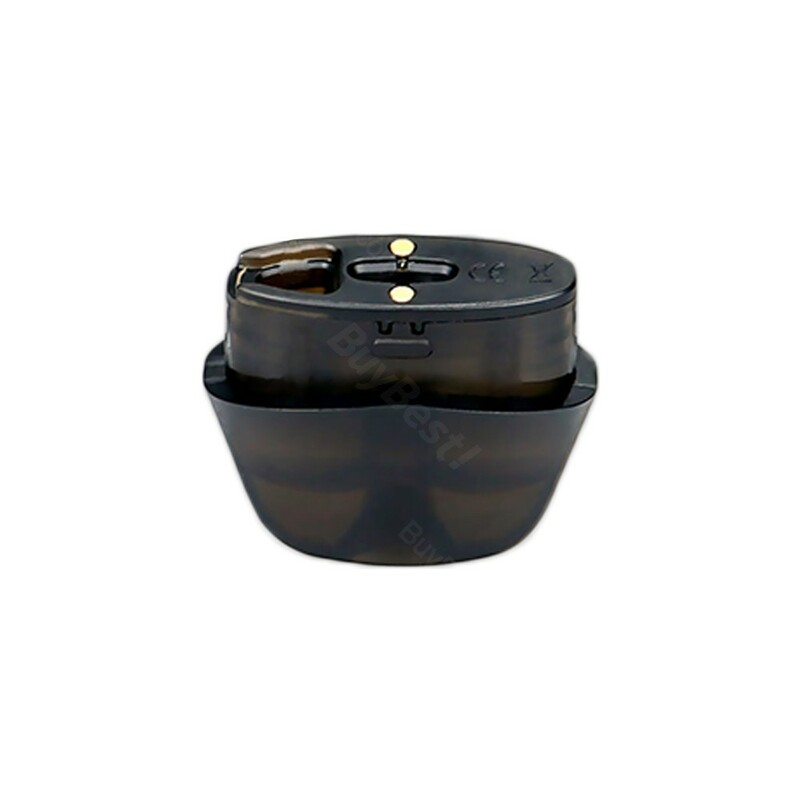 Equipped with the 1.4ohm ceramic coil, the Starss Bravo Pod Cartridge can produce pure vaping flavor. In addition with the intuitive bottom refilling system through, you can easily enjoy both nic-salt e-liquid vaping and regular e-liquid vaping. Come and buy one Starss Bravo Pod Cartridge as spare part. • Starss Bravo Pod Starter Kit is also available in BuyBest.